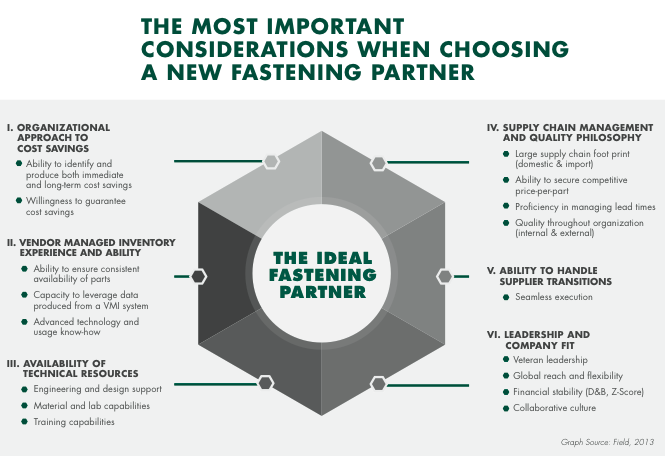 Thanks to advances in technology, the globalization of commerce, and the accumulation of fastening knowledge over the past 25 years, there’s never been a better time to consider a new fastening partner. It’s also never been so critical that you choose the right one. 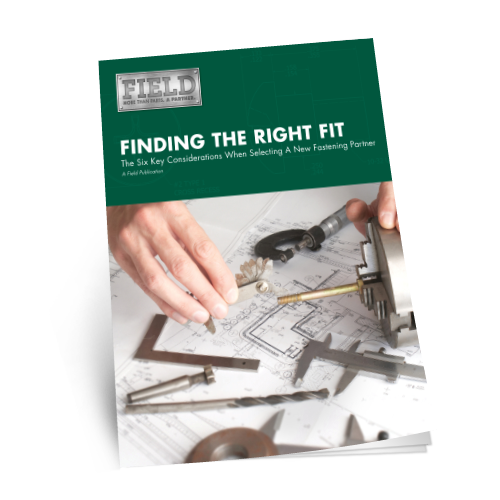 The six most important criteria to consider when vetting fastening partners. The difference between PPP and PPI, and why it matters. Industry-wide best practices for VMI and value-added engineering processes. Proven strategies for improving everything from your global supply chain management to your eventual transition.